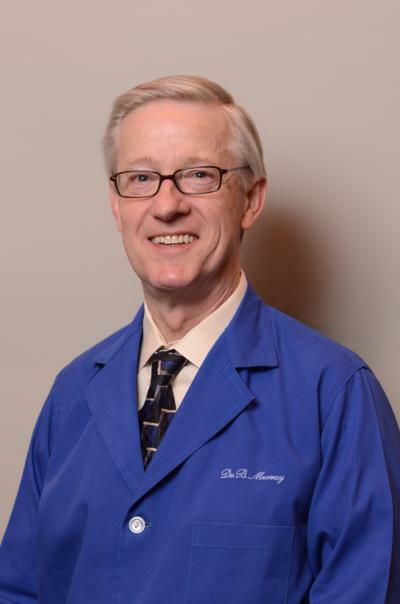 Meet Dr. Murray | Orland Park, IL | Bernard W. Murray D.D.S., LTD.
Dr. Murray has had extensive training in implant dentistry since 1982. He was one of the first dentists in the United States to be trained in using C.T. Scan technology for implant placement and "Teeth in an hour" and "Teeth in a day" procedures. He is currently lecturing on this technology to numerous dental groups.